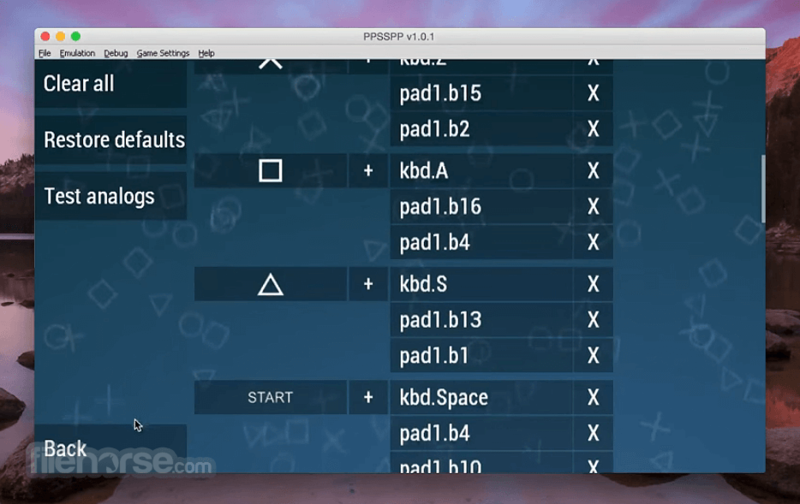 Run PSP games on your Mac in full HD resolution! 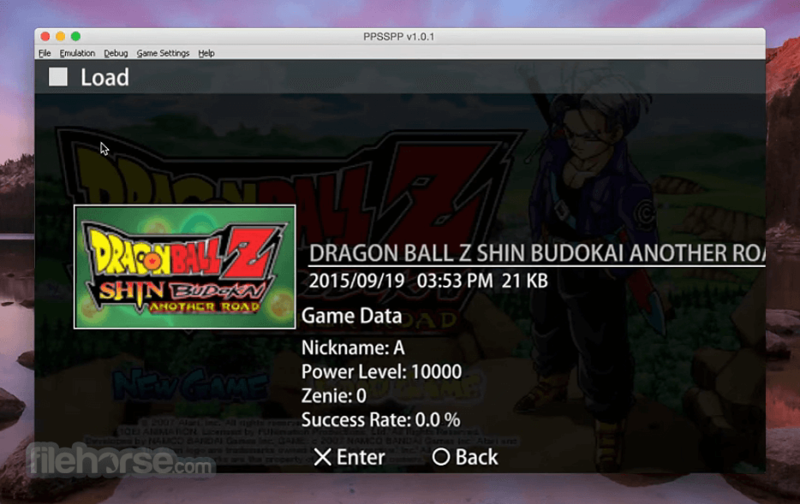 PPSSPP can run your PSP games on your Mac in full HD resolution, and play them on Android too. It can even upscale textures that would otherwise be too blurry as they were made for the small screen of the original PSP. Even on modern Android phones and tablets, you can often run at double the original resolution.